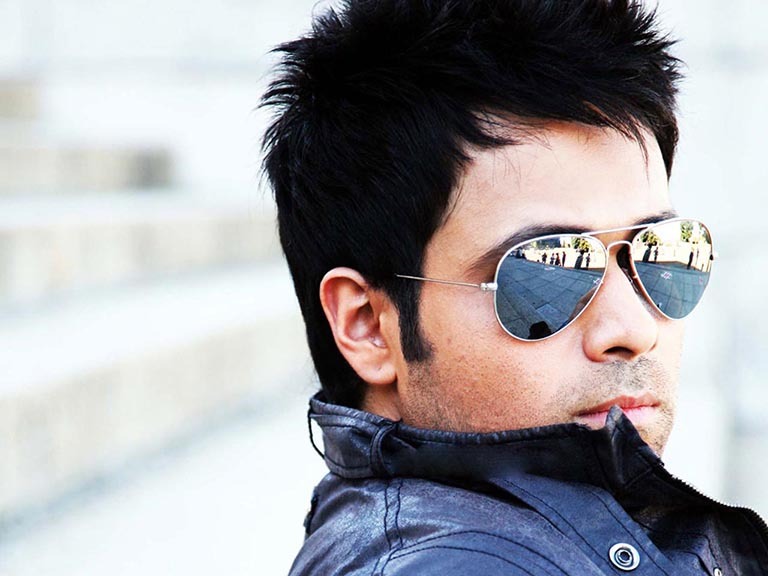 Emraan said that it did not affect him or his career at all as he's still getting to work with a lot of people. Mumbai: Actor Emraan Hashmi said he has only believed in working hard and never much bothered about the fate of his films at the box office. Some of Hashmi's recent films like "Raja Natwarlal", "Hamari Adhuri Kahaani", "Azhar" and "Raaz Reboot" did not do well commercially. The actor, however, said it did not affect him or his career at all as he's still getting to work with a lot of people. Asked if he was pinning high hopes from his upcoming film "Baadshaho", the actor said, "We all have high hopes from this film, like I have had with all my films. The only way you can avoid a flop film is that you don't make a film at all. It is as simple as that." "I have learnt that in this industry you have to keep striving and working hard. The day you stop (working) you start thinking and get insecure. I don't think there is a place for that," he said. Also Read: Esha Gupta's never seen before bold photoshoot! The actor said he was hopeful for "Baadshaho" and believed it would do well at the box office. "I am very excited about 'Baadshaho'. This is the best time in my career, I am getting to do films which I always wanted to do. Also, for the industry it's a grim time as films are not doing well. But this is the best time to introspect and understand that we have to make things work." "Baadshaho" marks the reunion of Milan Luthria, the director of "Once Upon A Time in Mumbai", and actors Ajay Devgn and Hashmi. Did SRK just compare Anushka, Kajol? Can’t believe! Is this Katrina Kaif?